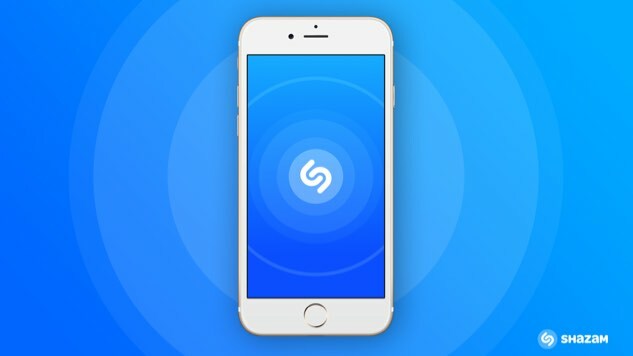 Popular music recognition app Shazam is being acquired by Apple. The news, then unofficial, was first reported by TechCrunch Friday before being confirmed by BuzzFeed on Monday. Though the acquisition price has not been made public, it is said to be less than half of the $1 billion mark at which Shazam was valued during its last round of fundraising in 2015. Per Recode, the deal is estimated to be worth some $400 million. Shazam, founded in London in 1999, took off when Apple launched the App Store in 2008, and has since become a household name. Last September, Shazam announced that it had surpassed one billion downloads, and in May 2017, Fox premiered Beat Shazam, a Jamie Foxx-hosted game show in which contestants race to identify songs before the app can. It’s not yet clear what, if any, changes will be made to Shazam in the wake of its acquisition by Apple. Snap Inc. (the folks behind Snapchat) were also in the running to acquire it.